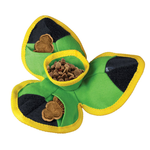 There are so many reasons to keep your dog entertained with a durable, interactive toy - from keeping them fit and healthy, to reducing chances of them finding something else in the house to play with (such as your favourite pair of shoes!). 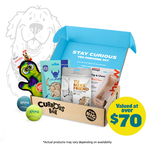 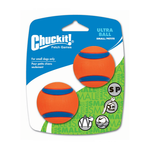 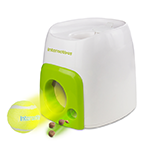 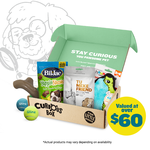 From indestructible Kong chew toys to ball launchers from Chuckit, we at Pet Circle stock a huge range of dog toys online in Australia so that your dog is never bored. 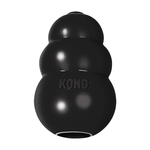 Got a dog that can chew through anything and everything? 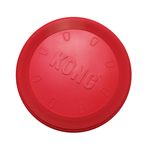 Consider Kong dog toys and dog frisbees made from extremely durable rubber, or Tuffy plush dog toys that can still withstand hours of chewing and tugging. 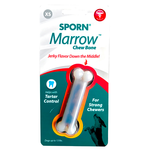 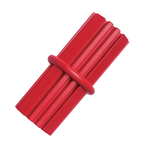 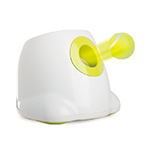 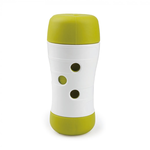 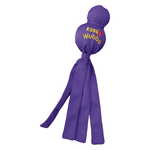 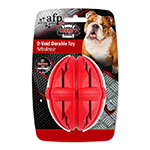 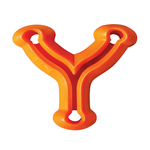 There’s also Seriously Tough’s range of cool dog toys with plenty of stimulating, interactive features. 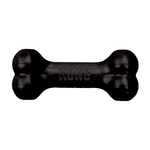 Dogs just love to chew - it’s actually a very calming activity for them. 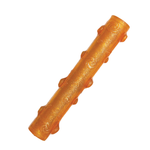 Both small and large dog breeds can enjoy Tasty Bone chew toys for dogs - they’re even flavoured for good measure - while Fuzzyard and JW pet dog toys stimulate your dog's sense of hearing and keep them further entertained. 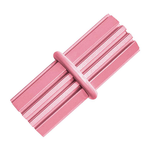 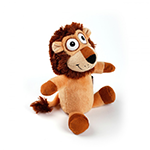 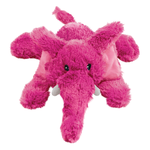 There's also Little Petface puppy chew toys for teething issues and for developing strong teeth. 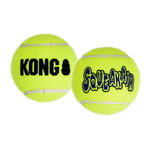 Go fetch, with dog balls! 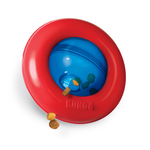 It’s a classic scene…throwing a ball for your dog across the green expanse of the local park, and watching them bolt off excitedly to bring it back. 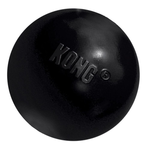 Kong Airdog Squeaker Balls are among our most popular dog balls for all breeds, while and Chuckit balls and ball launchers allow you to throw balls far enough for even the most energetic of dogs - and you don’t need to deal with slobber afterwards, either! 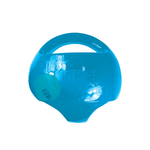 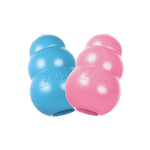 A combination of entertainment and stimulation, food-driven dogs will love our interactive dog toys and treat dispensing dog toys including Kazoo’s Soccer Treat Balls, Kong treat toys, and other fun dispensers designed as toys to provide hours of (tasty) fun for your dog. 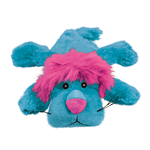 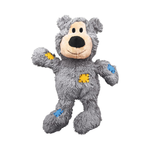 If you’re going away for a time, or if your pet likes to have a companion by their side always, soft toys are great for your dog to snuggle up to during cold winter nights or during the day when you’re away. 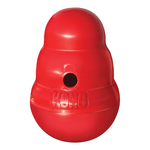 Buy dog toys online at Pet Circle and enjoy the convenience of delivery straight to your door, always at the best price.